How Much Annual Income Before Income Taxes Have to Be Filed? The Internal Revenue Service bases federal income tax filing on source of income, status of the taxpayer and the amount of income. Annual income figures are only part of the federal income tax filing equation. As an example, a taxpayer need only earn $5 if filing separately from a spouse who itemizes deductions for the IRS to require a tax return. A taxpayer may earn $108.28 from a church or church organization before the IRS requires filing a federal income tax return. A single taxpayer can earn up to $9,350 for the 2010 tax year and not be required to file a tax return if the taxpayer is an employee. A single dependent taxpayer can earn up to $5,700 in income without filing a tax return. Taxpayers age 65 and older can have income up to $10,750 without filing taxes. A married taxpayer filing individually can earn $3,650 before the IRS requires filing an income tax return. The IRS distinguishes among sources of income in filing requirements. Individuals who are self-employed must file a tax return if they have at least $400 in net income. Individuals with interest income must file with less income than those with earned income. The general filing requirement is at least $950 in interest income. Social Security payments incur taxation when combined income reaches $25,000. Combined income is half the Social Security annual total plus nontaxable interest and adjusted gross income. The individual Social Security recipient must file a tax return if combined income is more than $25,000, if not required to file for another reason. The amount of income you can earn before filing federal income taxes often relates to the source of the income and status of the filer. Taxation of gross income, or income from all sources, may determine the necessity of filing a tax return. A married couple filing jointly and under age 65 must file a tax return at $18,700 in gross income, but if one spouse is 65 or older, the amount of gross income increases to $19,800 before a tax filing is required. If both spouses are over age 65, the total is $20,900. What Income Levels Are Not Required to Pay Federal Income Tax? In general, if you owe the IRS for past activity, you must file a tax return, particularly if you are subject to a recapture. This process recalls a tax credit if the IRS issued the credit improperly. In other words, you must pay it back. The IRS requires a federal tax return filing until you return full payment. 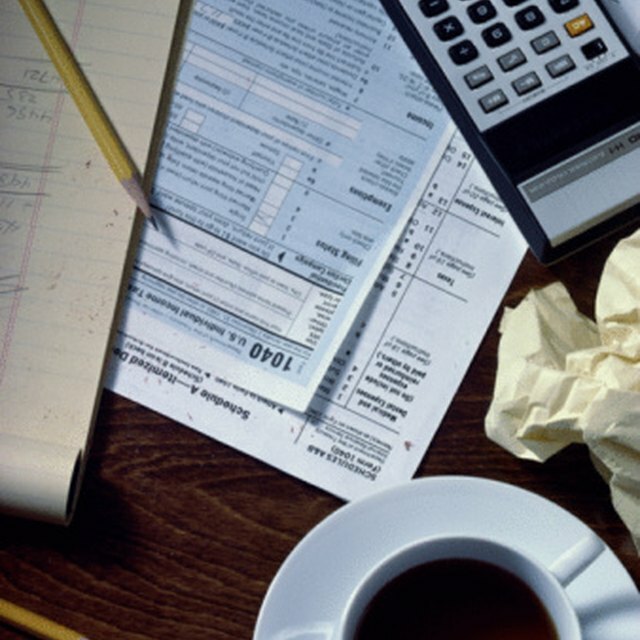 If you owe household employment taxes, you must file a tax return. The same is true if you have Social Security or Medicare taxes that were unpaid by your employer because you did not report tips or because the employer did not withhold the taxes. In these situations, the amount of your income for the year is irrelevant.